Want to add volume to your hair? 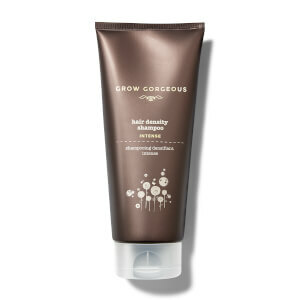 Grow Gorgeous deliver treatment haircare that fuses high-performance ingredients with luxury formulas. 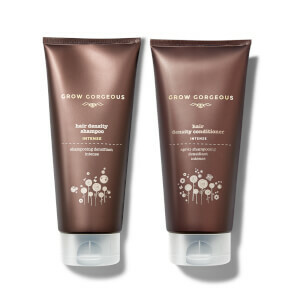 More than a daily essential, these shampoo and conditioner products create noticeable results and make your hair look effortlessly polished.